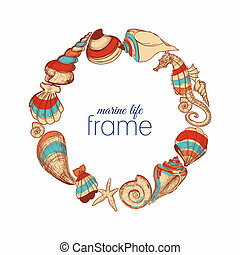 Frame - marine life. 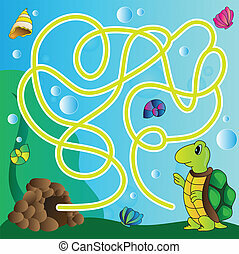 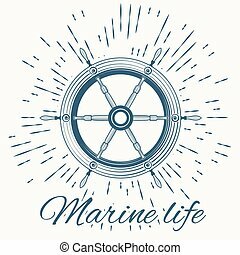 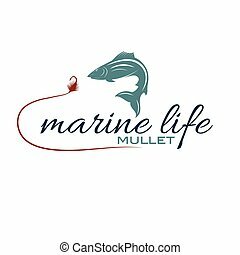 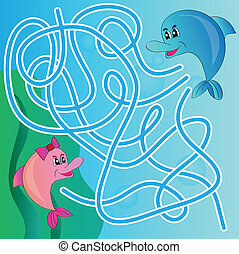 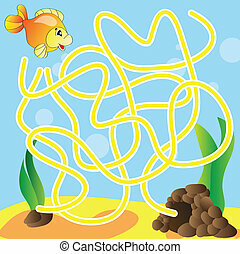 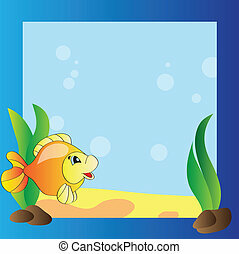 Bright frame - the marine life - vector design. 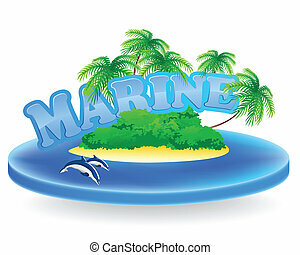 Here is a handy frame for your marine projects. 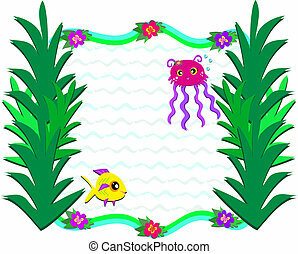 Frame and Coral Reef and Marine life - Underwater background. 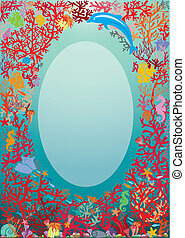 Oval frame with Coral Reef and Marine life - Underwater background. 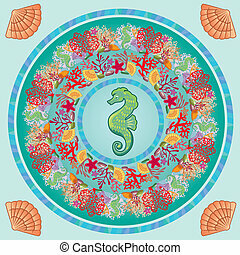 Round frame with Coral Reef and Marine life - Underwater ornamental background. 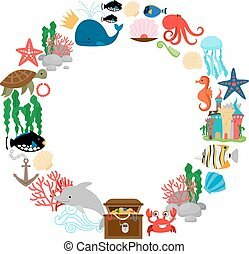 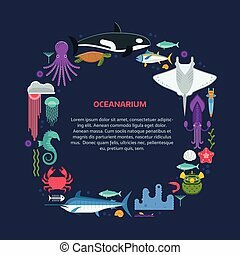 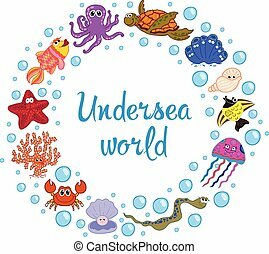 Oceanographic text frame with sea animals and fishes stylized in circle. 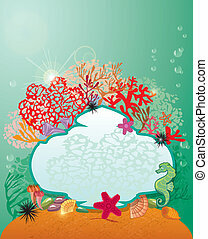 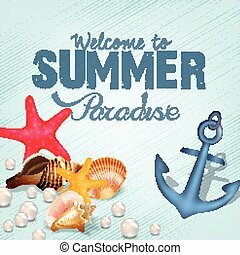 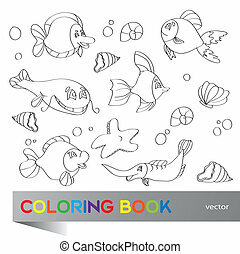 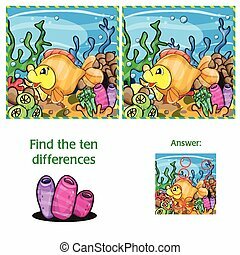 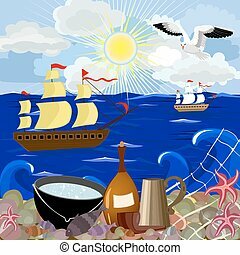 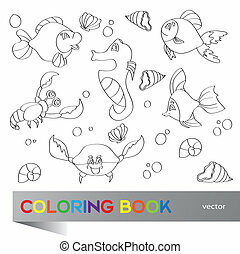 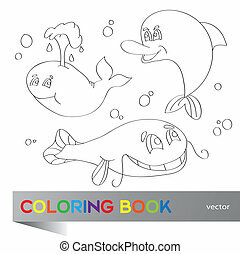 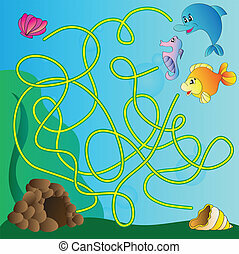 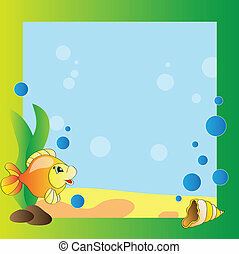 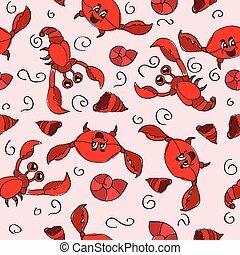 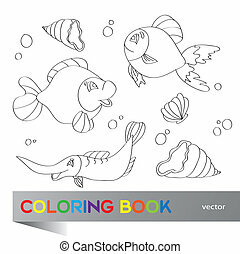 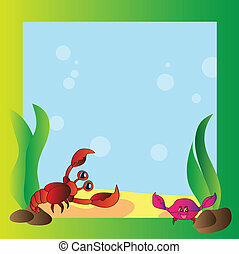 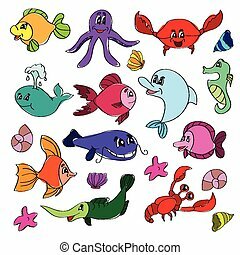 Ocean and marine creatures and other aquatic life background with space for text. 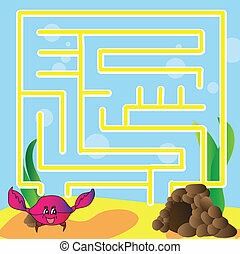 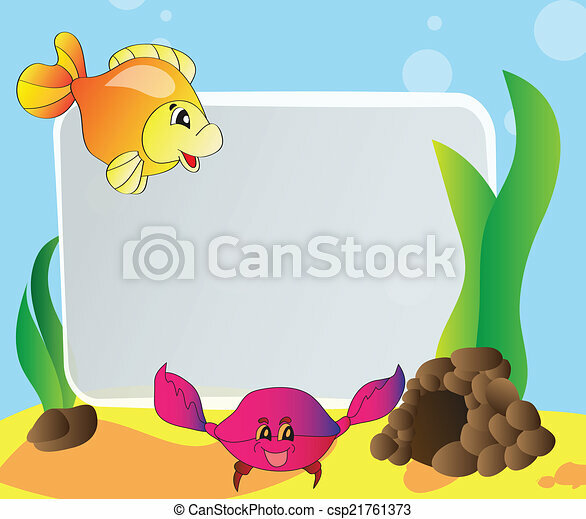 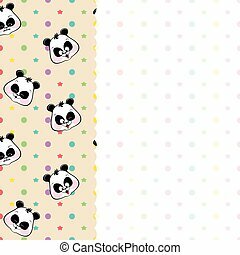 Oceanarium card template.